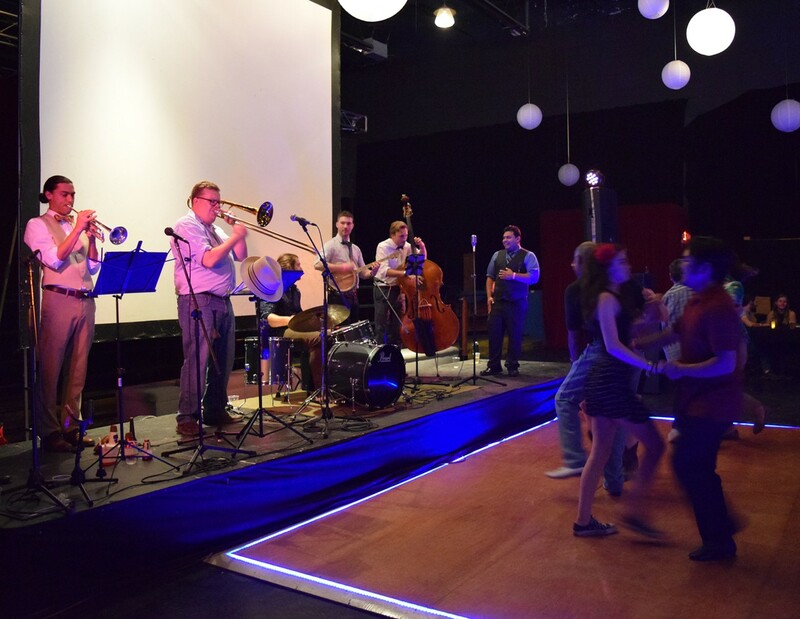 Uptown Swing Kingston presents an Evening of Hot Jazz, Swing, and Dance at BSP! With this month's house band: The Bottoms Up Dixieland Jazz Band! 7:00 Doors 7:30 Beginner’s Lesson (included with cover, no partner needed) 8:00 Open-Dance with House Band Plus a performance by the Uptown Lowdown vintage jazz dance troupe at the band break.